Sanctuary of the Soul: Journey into Meditative Prayer, by Richard J. Foster, is part of A Way of Life Stage 1 process. 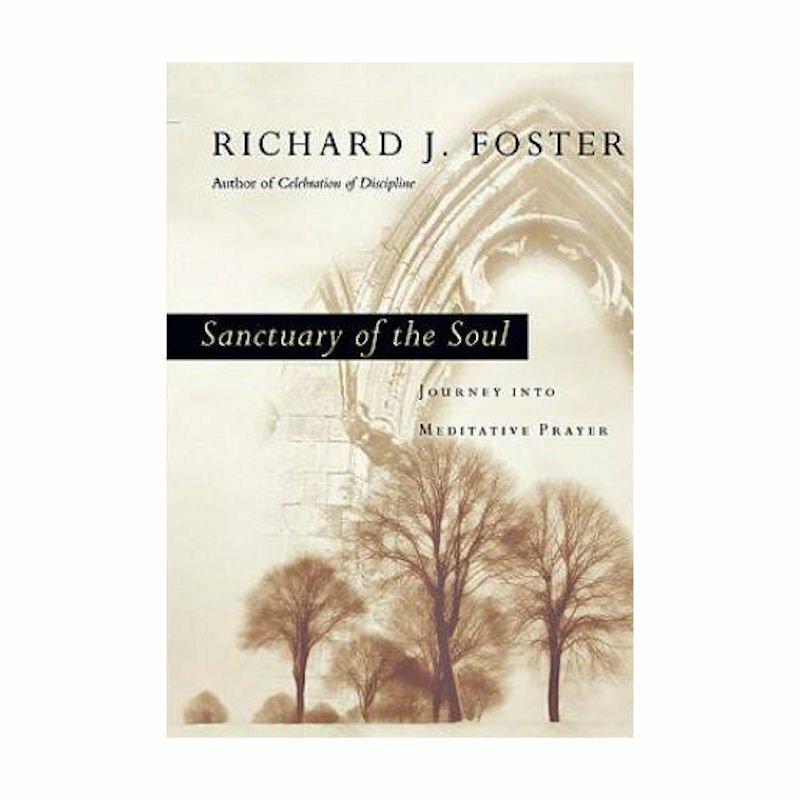 Weaving together quotes and stories from the lives of mothers and fathers of the faith as well as powerful encounters with God from his own life, Foster describes the riches of quieting your mind and heart in order to listen to and obey God more closely. Along the way, at perhaps his clearest, most practical best, he also provides the biblical teaching and step-by-step help you need to begin this prayer practice for yourself.The journey into meditative prayer is not easy, but it is essential. And, as Foster shows, it's possible, even in the midst of the noisy, often chaotic world we live in. Your soul can become a sanctuary where you fellowship with the very God of the universe, who knows you and loves you deeply.